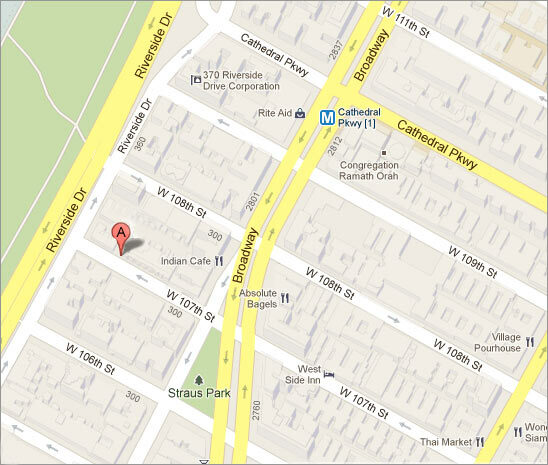 The Museum is on 107th street, between Broadway & Riverside Drive closer to Riverside Drive. Subway:, #1 train to 110th Street and Broadway. 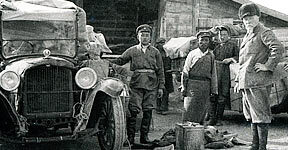 Car: The Museum does not provide for parking, which can be found on nearby streets. Parking garages can be found on 108th Street, east of Broadway. Also closed New Years’ Day, Easter Sunday, July 4, Thanksgiving Day, and Christmas Day. Admission is free, though donations are welcome. Please note that we cannot offer wheelchair accessibility at this time. There are two flights of stairs that lead to the second and third floor galleries, which temporarily do not have elevator access due to renovation, so please plan your visit accordingly. 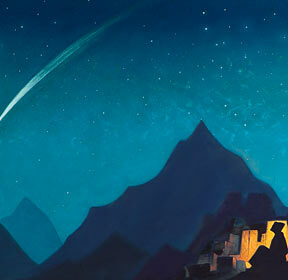 Sunday, April 28 at 5 p.m. The registration will start around noon on April 22. Sunday, May 5 at 5 p.m. The registration will start around noon on April 29. Sunday, May 12 at 5 p.m. The registration will start around noon on May 6. Sunday, May 19 at 5 p.m. The registration will start around noon on May 13. Admission is free, but please register for the event to be admitted! Registration opens here on our website around noon on the Monday before the concert. We ask you to register online in person: we are unable to do it for you. If you do not present your ticket by 4:50, ten minutes before the concert starts, we cannot guarantee that you will have a seat. Please note that latecomers will be seated during the intermission. The Museum maintains a regular schedule of concerts and poetry readings. Information about these events can be obtained here and also by calling the Museum during working hours at 212-864–7752. 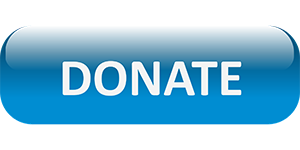 Admission to the cultural events is free, though donations are welcome. 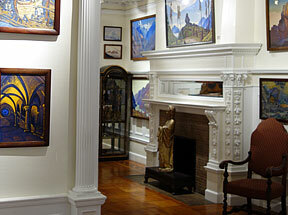 The Museum's collection comprises more than 200 paintings of the artist, exhibited on three floors of a classic townhouse in the Upper West Side of Manhattan. On Saturday, December 1st, the Nikolai Kachanov Singers (NKS), our artists-in-residence, will premiere “Morning Birds (Messengers of the Morn)” for voices, flute and cello, a new work composed for the NKS ensemble by Moscow composer Efrem Podgaits. 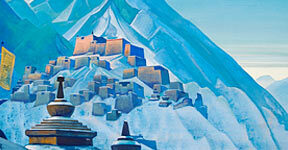 The piece is inspired by the artwork of Nicholas Roerich. 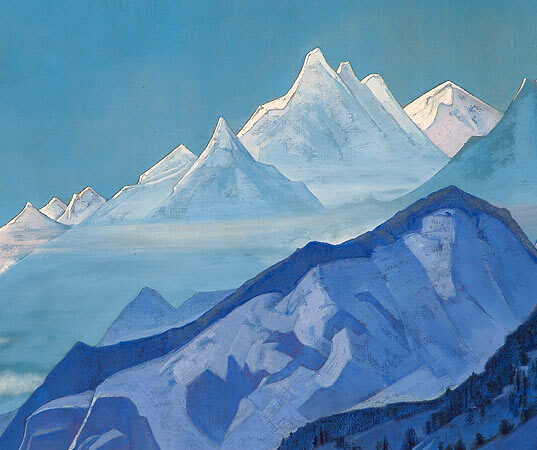 This remarkable musical poem builds a lush, vivid soundscape to illustrate images and sensations of nature, evoking the exaltation in natural beauty that is so striking in Roerich’s art. 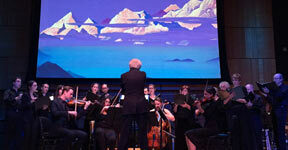 We invite you to delve into a world of sound and color at the intersection of visual art and music. NKS will perform this piece twice, in the Museum galleries, during admission hours, between 3pm and 5pm. 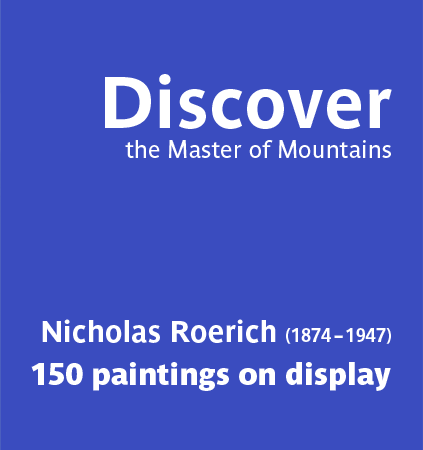 Our archive holds tens of thousands of items of correspondence pertaining to Nicholas Roerich's artistic and other activities. 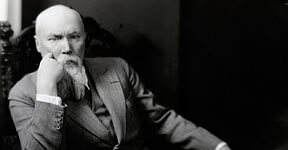 A visionary and idealist, Roerich promoted peace and the protection of the world's cultural heritage, the unity of religions, and the notion that the creative people of the world bear the responsibility to save the world. 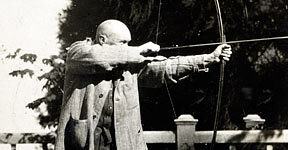 During the nineteen-twenties, he composed a treaty for protection of the historic monuments, museums, scientific, artistic, educational and cultural institutions in time of peace as well as in war. 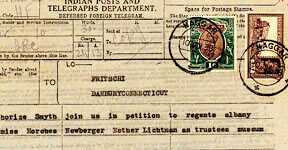 Nowadays the Roerich Pact movement is especially popular in Latin America—check banderadelapaz.org and watch the video. 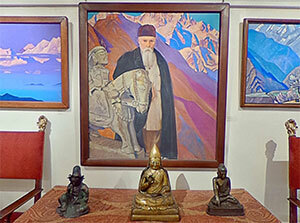 What a treasure the Roerich Museum is! A wonderfully immersive experience to be surrounded by his art and artifacts in such relaxed, inviting and densely adorned surroundings.